As part of launch offers, users will get benefits worth Rs 5,750 with up to 4.2TB of 4G date by Reliance Jio. 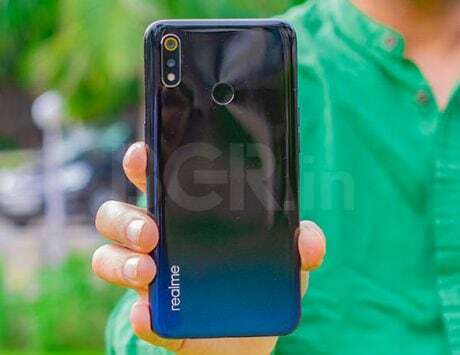 Realme, the company that has taken the Indian smartphone industry by a storm in last one year has just made a significant announcement. 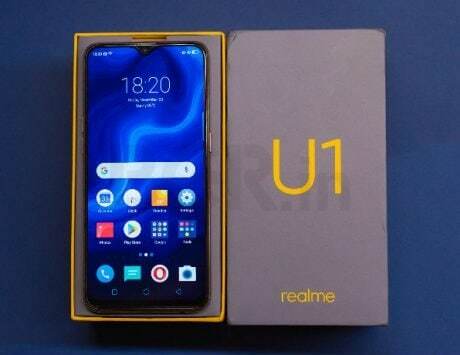 According to the announcement, the company is launching Realme U1 on offline channels. The company has revealed that interested buyers can get U1 in about 2,500 stores across 30 cities. Realme is also offering a number of launch-offers to attract buyers. Before we dive into details about the offers, let’s talk about the pricing and availability. According to the announcement, there are no changes in the offline pricing of the device as the 3GB RAM with 32GB internal storage variant is available for Rs 11,999 and the 4GB RAM with 64GB internal storage variant is available for Rs 14,499 starting now. 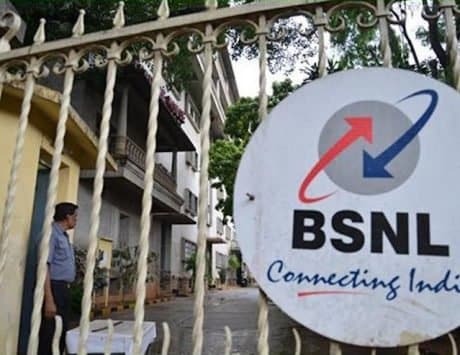 The company claims that the number of cities where the device will be available through offline channels will increase to 100 by March 2019. Realme is aiming to increase its foothold across 150 cities by the end of the year. The company has teamed up with a number of offline retailers which will be branded as “Real Partners”. Realme started with about 10 cities in January 2019 and it is aiming at 20,000 outlets across the country by the end of the year. Previously, the company had teamed up with Reliance stores across the country to expand its reach to about 130 cities through more than 1300 Reliance Digital and My Jio stores.